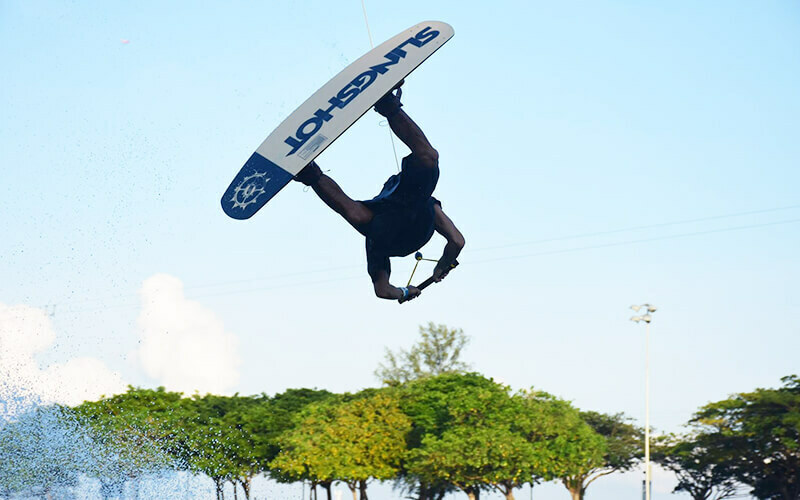 Feed adrenaline rushes at Singapore Wake Park. This park is suitable for both the young and old with cable-ski thrills to lounging by the lagoon. The park also serves as a pit-stop for runners, cyclists, and skaters. 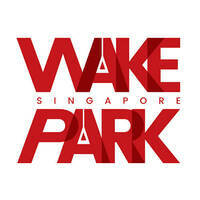 Also available is free wireless connectivity, Wireless@SG, which allows park-goers to catch up with work.